The modern, growing and mobilized organisation is all about people. With SAP’s core HRM module having stood the test of times, and with SAP SuccessFactors hogging all the limelight in being the way forward for Human Resource Information System management, it is natural for organisations to look for an integrative approach about how they leverage SAP solution to achieve the best. In fact, this hybrid approach towards human capital management in organisations is what will separate the good from the best. Let’s tell you more on how SAP HCM and SAP SuccessFactors can fit into your integrated HRIS strategy, and how Browline helps you achieve this ‘best of both worlds’ goal. Let’s begin by understanding how SAP envisages the future for its human resource management modules. SAP SuccessFactors will be the wholesome HRIS for the present and the future, capable of digitizing and managing critical HR functions such as talent management, hiring and recruitment, performance and goals, career management, organisational learning, and workforce planning. SAP SuccessFactors is already being implemented in organisations that are focused on the ‘people as differentiators’ approach. SAP Human Capital Management module has been around for some time now, and continues to be relevant because of its powerful and much adopted functions such as Personnal Administration, Payroll, Time Management, Process and Forms, and organisational Management. 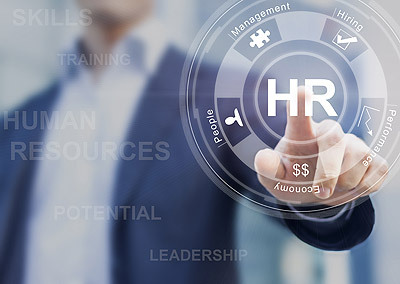 At Browline, we deliver integration solutions by keeping the SAP Core HR as the centre point, and add SuccessFactors on top for more sophisticated management of HR functions. We are among the pioneers of this integration wave for SAP HR modules, and can help you understand what’s best for your organisations HRIS future. We understand core HCM as well as latest SuccessFactors functionalities, and can map the best from both the suites to your organisation’s HR processes. Trust Browline consultants to build a comprehensive HRIS strategy to future-proof and empower your organisation. We understand what works best for what organisational human resource management aims, and can implement a highly integrated, yet agile SAP HR solution for your organisation. Trust us to leverage the best data interchange systems and add-ons from SAP to enable the most seamless SAP SuccessFactors integrations. We understand and have visibility of the bigger picture in terms of how SAP’s HRIS technologies will pan out in the future, and we take this into consideration while we plan out the SuccessFactors integration for you. Dealing with post go-live challenges is just a part and parcel of the way we envisage our SuccessFactors support; we’re more about ensuring that you extract value out of the vast range of functionalities of SAP SuccessFactors. Trust our consultants to have a keen eye for understanding your organisation’s HR processes, aligning them to the best practices in the business, and mapping them on to SuccessFactors. The market leaders already know it; ‘people’ are the only way a company can differentiate itself from competitors. When you’re focused on hiring the best people, it just makes more sense to be equally demanding in terms of how you use HRIS technology to manage all processes that have people at their centre. 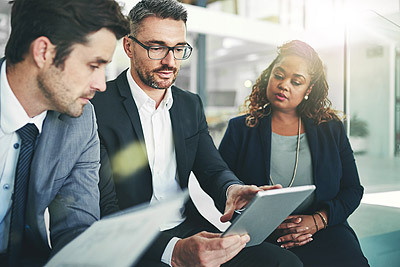 With Browline’s SAP SuccessFactors integration solutions, you have the answer to the most pressing strategic concern that’s got global business leaders’ attention. © 2000 - Browline. All rights reserved.